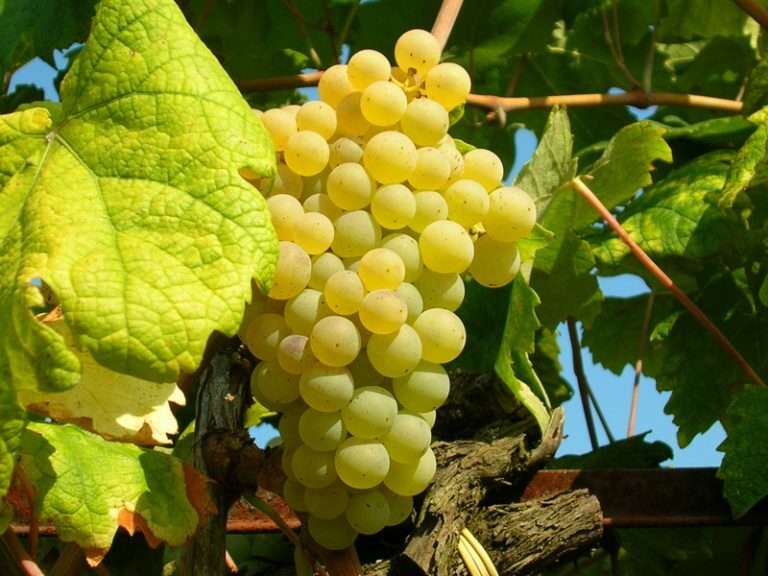 Our grapes are our pride and joy. They come from the native cultivars Nero Buono, Bellone, Cesanese, and Greco. 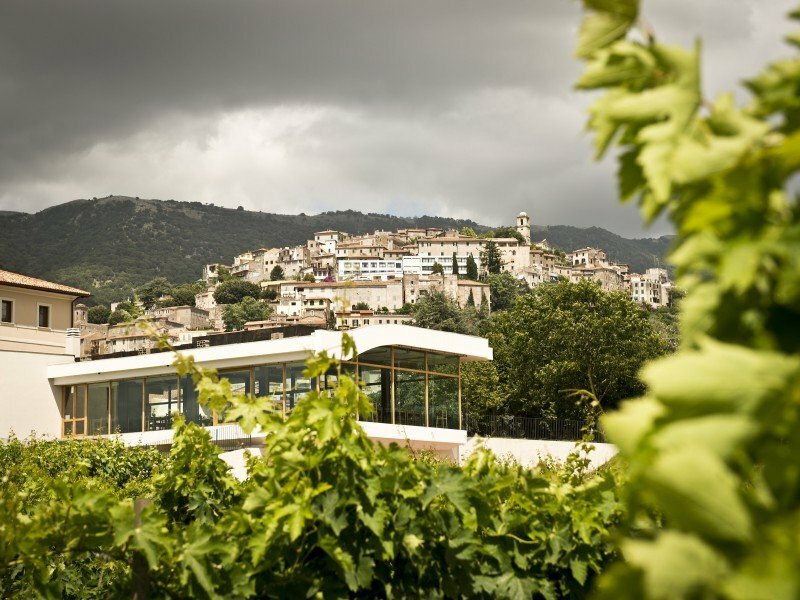 The quality of our wines is based on respect for the environment and for nature. 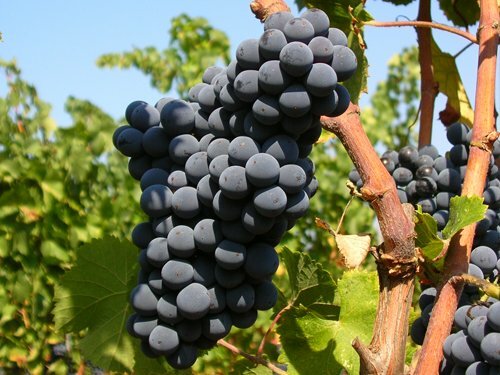 Red grape variety originating in Cori, characterized by medium-sized spherical clusters of berries with thick, bloom-covered skin. It was recovered and given a new lease of life thanks to research and experimentation that documented its distinctive traits. 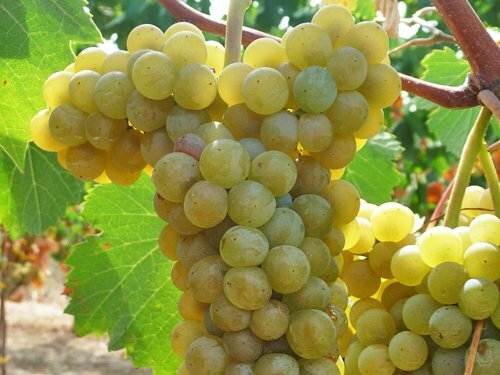 White grape variety, also known as uva pane (“bread grape”) due to its delicate, thin skin. 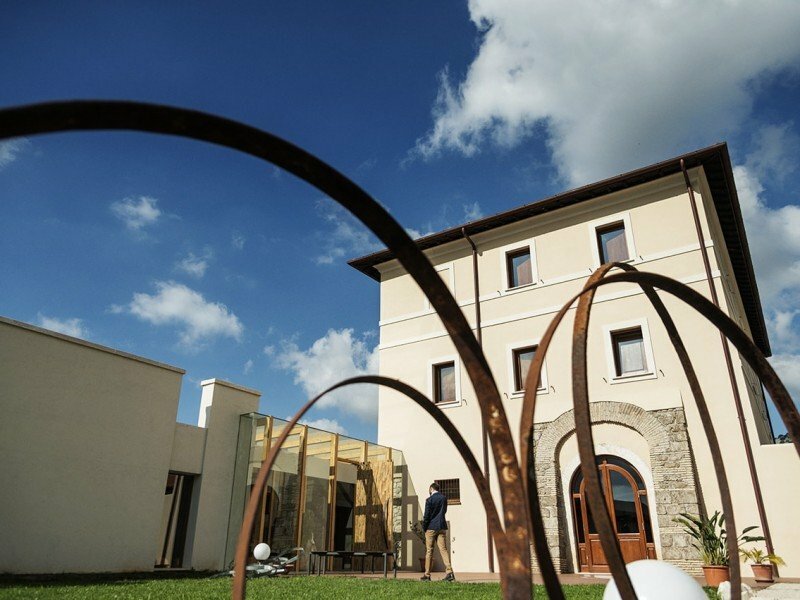 It has ancient origins and was already widespread in the Castelli Romani district in Roman times. 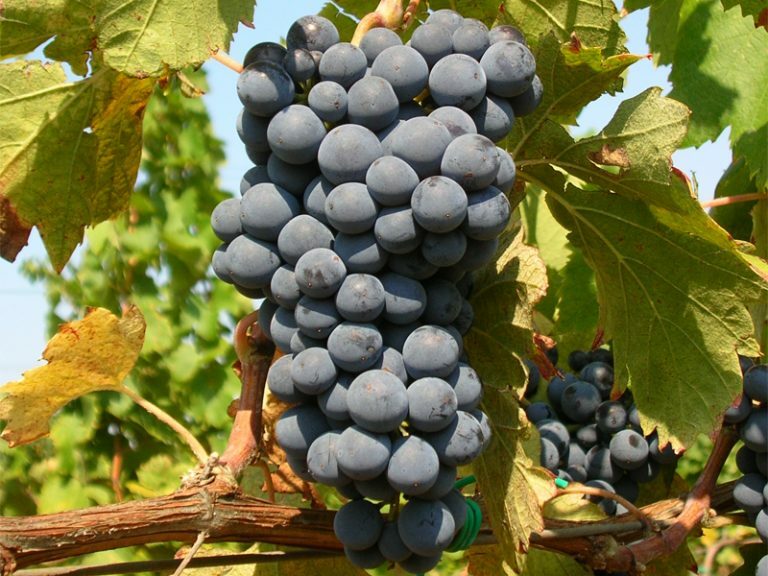 Red grape variety originating in the Lazio region, featuring medium-sized, compact clusters with small berries. It yields a fragrant, velvet-smooth wine. 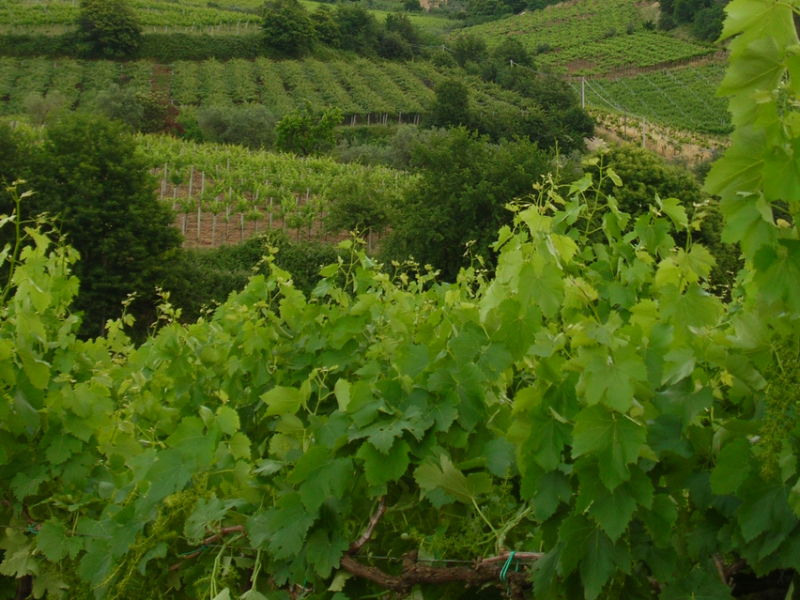 An ancient grape variety, widespread in central Italy, characterized by small clusters of berries with thick, bloom-covered skin. It yields a plush wine with a fruity nose. 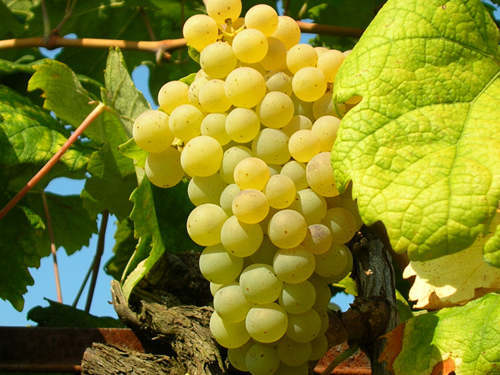 A grape variety from the Castelli Romani district, with small clusters of berries with thick, golden yellow skin. Since 1947 Cincinnato’s passion and skill have respected and enriched native varieties. Deep in the Lepini vineyards, Cori’s history is lost in the mists of time and legend. Seventy years of history written on 550 hectares under vine by 130 Cori families.